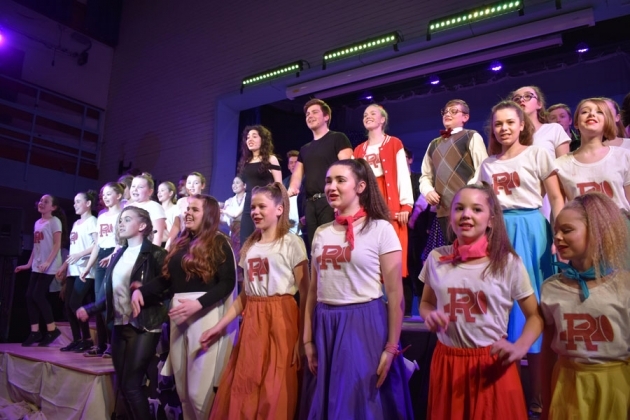 Saltash.net community school was transformed into Rydell High as the school presented a week of electrifying entertainment with their production of the legendary musical, Grease, playing to packed houses every night. 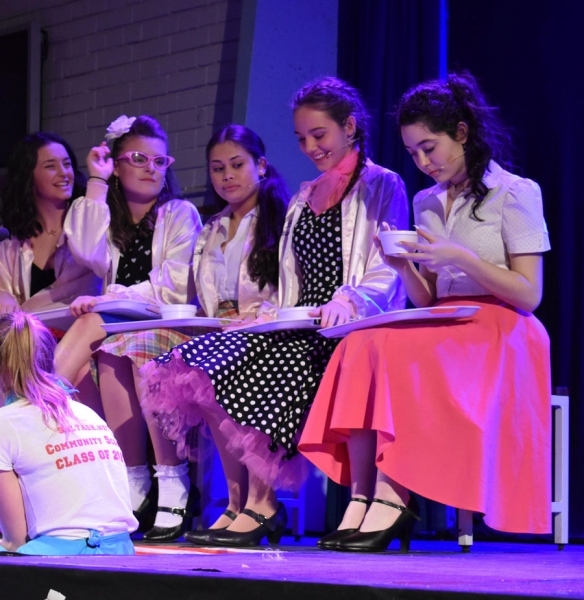 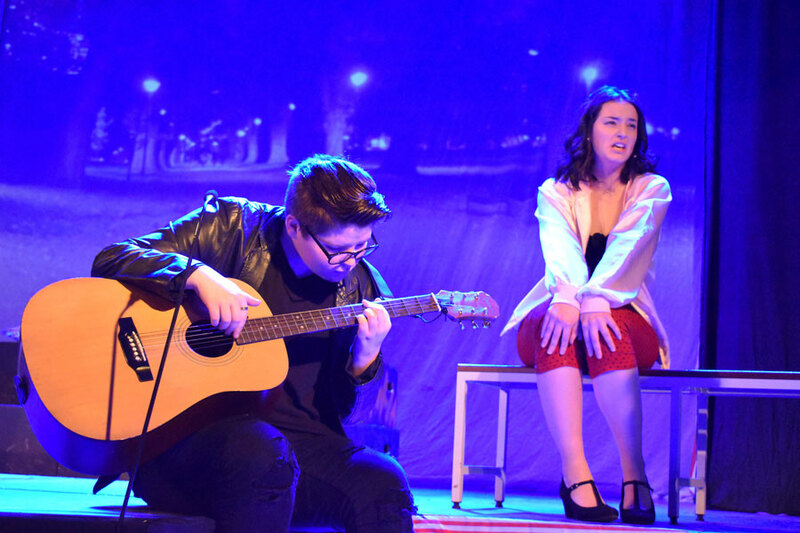 Students from across all year groups stepped into the iconic roles of the T Birds, Pink Ladies and more, with all delivering fantastic performances, wowing the big crowds in attendance across four nights. 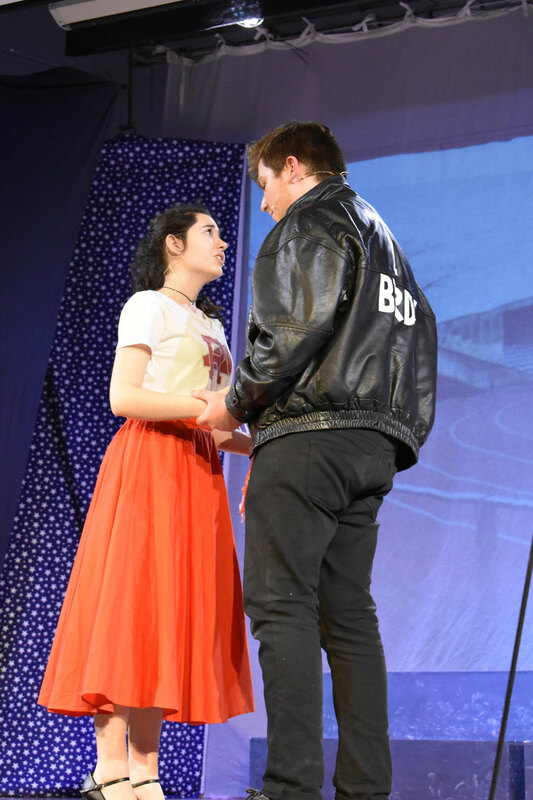 Callum Hillson and Lottie Ryder-Wearne showcased their fantastic talent, enthusiasm and professionalism in their portrayals of Danny and Sandie, and more than did these iconic characters justice! 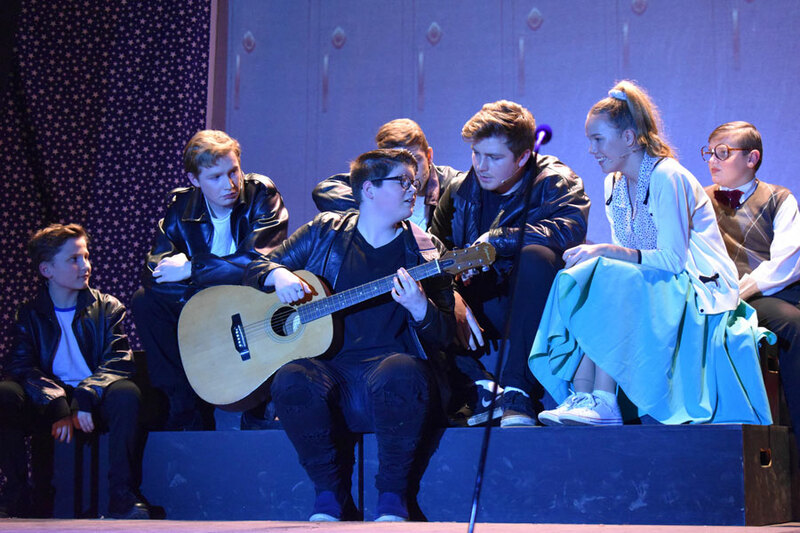 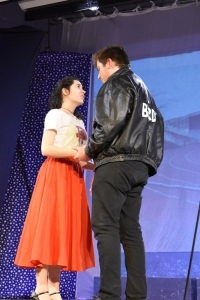 Other lead roles included Emily Lambert as Rizzo, cynical leader of the Pink Ladies, Tyler Stapleton as Danny’s best friend Kenickie, and Finley Bennett as Sonny, a troublemaking T Bird. 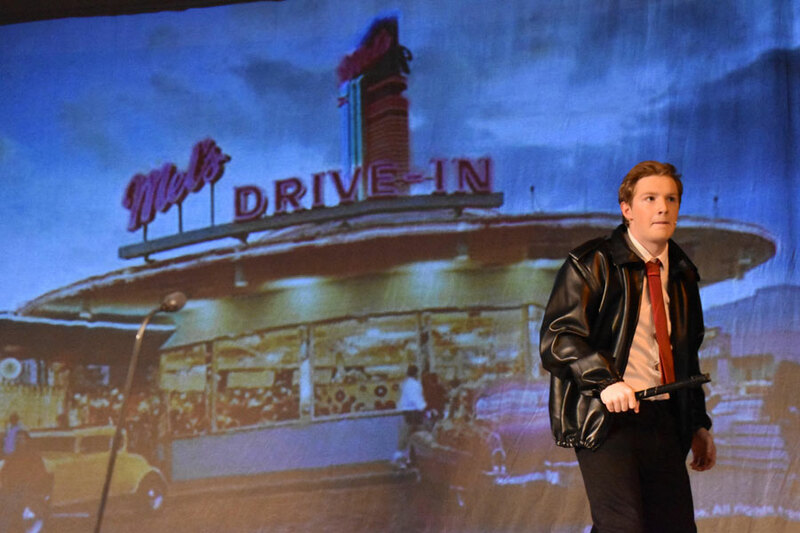 The full cast and crew included 80+ students with further students also working in behind the scenes roles or working as Community Ambassadors, assisting the school’s PTA, who provided refreshments throughout the week. The school band, led by Sixth Former Tommy Williams, provided a superb accompaniment for each show, whilst fellow Sixth Former Richard Tolman was Assistant Director for the production. As is tradition with saltash.net productions, pupils from local primary schools had been invited to attend an exclusive matinee performance, getting to see the show before anyone else! 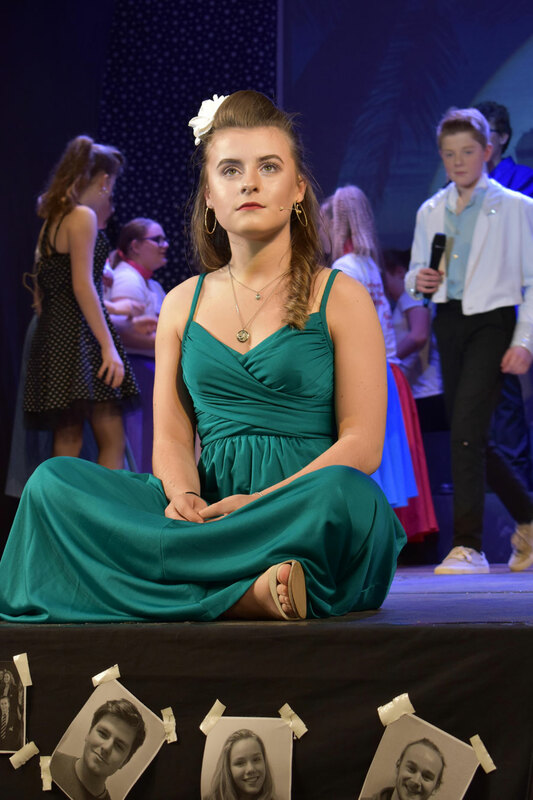 Feedback from the children was great and helped give the cast the confidence to deliver a barnstorming performance on the first night. 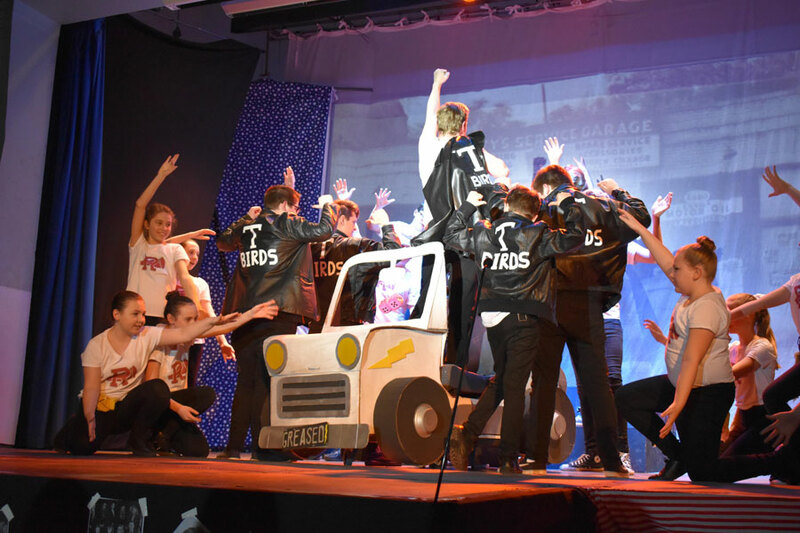 After securing a much sought after licence to perform Grease, auditions took place in June, with rehearsals beginning in earnest in September. Months of hard work from cast and crew paid off during a tremendous week of performances. The whole staff team enjoyed working with such a talented, enthusiastic and committed cast and crew. Congratulations to all those involved!